Eşref Kayın was born in 1982 in Beckum Germany. 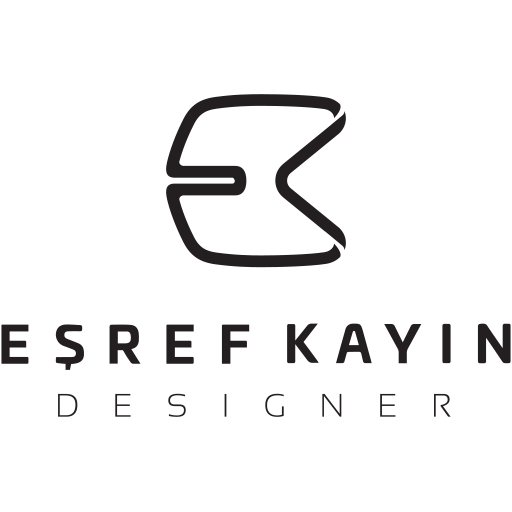 He graduated from Akdeniz University, Faculty of Fine Arts, Graphic Design Department between years 2002-2006 . Since 2006, he has worked in the fields of Motion Graphic, 2D animation, 3D modeling and graphic design in the private sector. He is an artist who finds the opportunity to work with many companies in different fields in the sector. He continues his work by increasing his experience, knowledge and references. He still actively works with the local, national and international agencies.